Free forum : A place to roleplay your lives away. Have any suggestions for the forum? Post them here. Please read the rules before roleplaying. Introduce yourself to meet your new Roleplay Family. 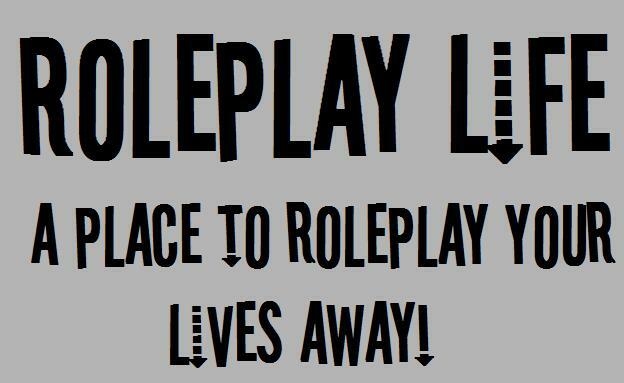 Here is a place to ask and answer any questions you have on roleplaying. A place to post everything having to do with poetry. A place to talk about everything Music related. A place to talk about everything having to do with books, including all different series. Here we can just chat and talk about stuff other than roleplays.